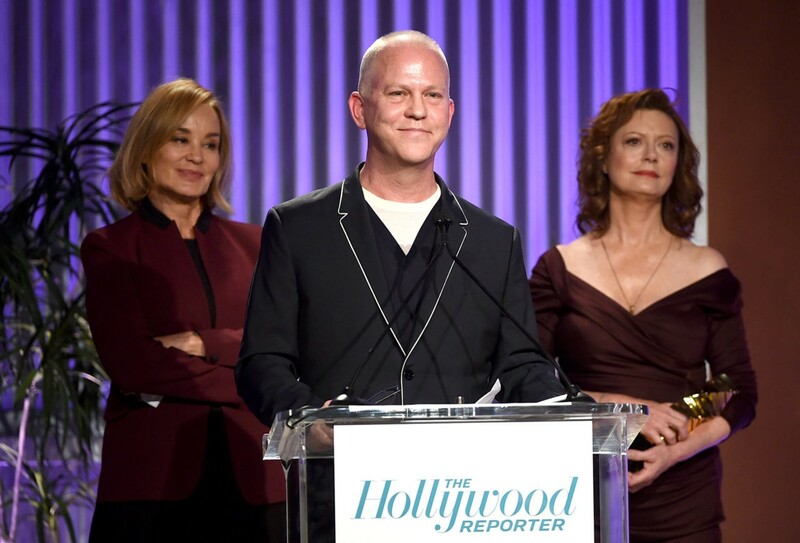 Screenwriter-super producer Ryan Murphy is developing a television series that will feature the largest ever cast of transgender actors. Producers for the series, called Pose, have reportedly finished a six-month casting search to find five transgender actors to play various characters, which will explore the contrasting lifestyles of people living in 1980’s New York. 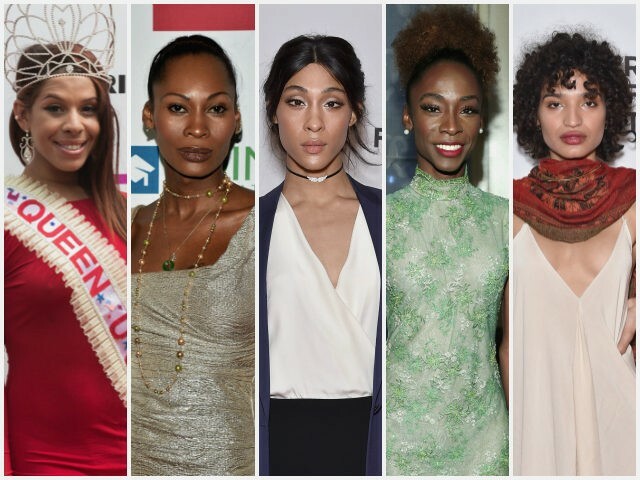 Three of the actors will have recurring roles, including Luke Cage star MJ Rodriguez, fashion model Dominique Jackson, and Mr. Robot‘s Hailie Sahar, and Transparent‘s Angelica Ross. Other transgender actors have been given additional roles, while all will play transgender characters in the series. 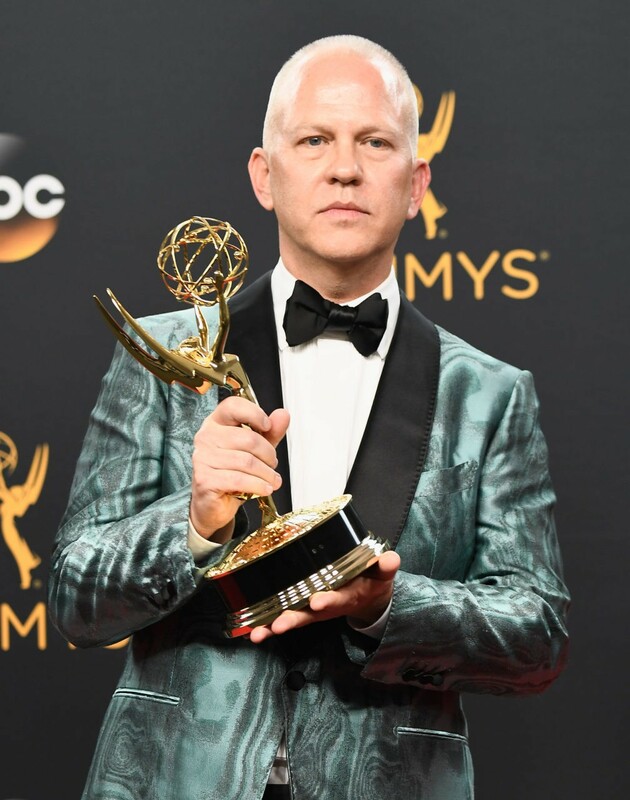 Murphy — who has written scripts for and executive produced award-winning series such as Feud, American Horror Story, and Glee — is known for promoting LGBT issues within his shows, and is himself married to a man with two children. The transgender-heavy project is scheduled to begin production in November.